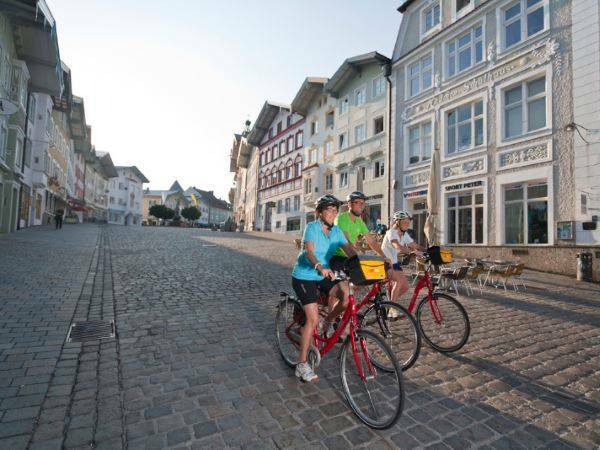 With its huge variety of landscapes, Germany is an attractive destination for cycling holidays and a country made for cycle tourism with many named routes and varied parts of the country to visit. 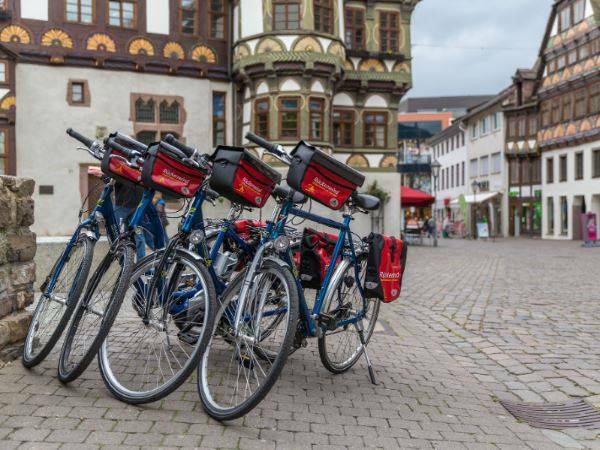 Freewheel have made their entry into Germany with a tour round Lake Constance, one of the country’s premier holiday areas. The Alps loom in the distance as the backdrop to the beautiful Lake Constance scenery. Delightful ancient towns like Stein am Rhein, Meersburg and Lindau will make you pause to admire splendid buildings and soak up the friendly atmosphere. 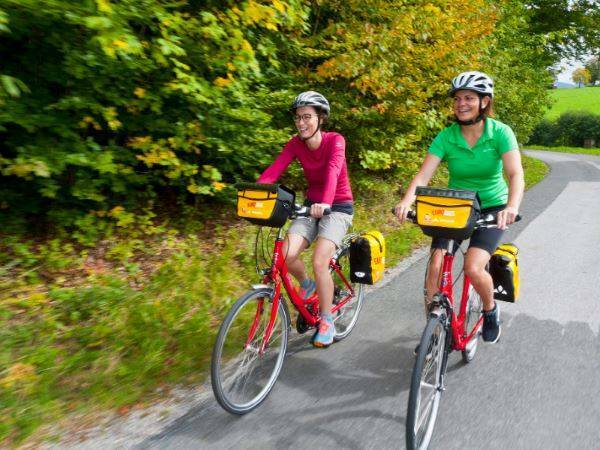 Germany is of the best places to go cycling in the world with thousands of kilometres of dedicated cycleways and traffic-free paths. Cycling in Germany offers so much with mountain ranges, coastline, historic cities and river valleys all waiting to be explored by bike. 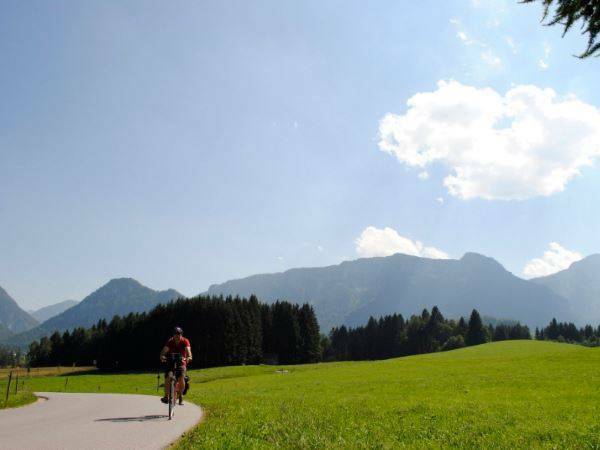 All cycling holidays in Germany include at least B&B accommodation, maps, route guides, bike hire and luggage transfers. 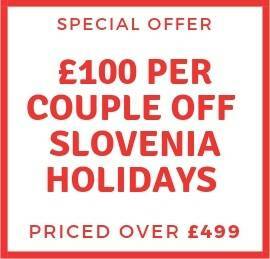 Optional extras such as half board and E-bikes are available for a surcharge. 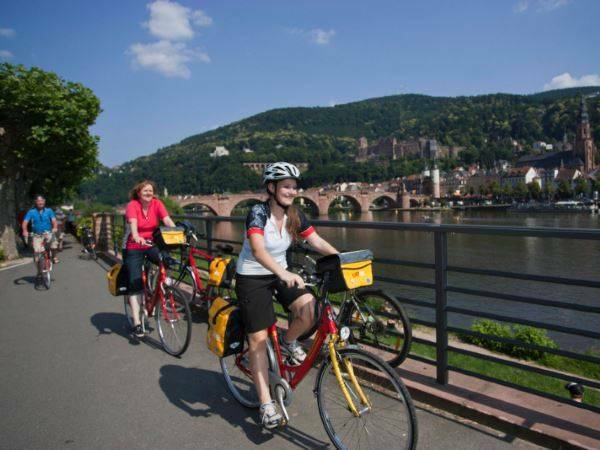 Experience the romance of the Rhine as you cycle from Speyer, Heidelberg to Worms on this self-guide..
Ride along the cycle path through the Weser mountain region on this self-guided tour of Germany. Sta..
What could be more natural than discovering the beauty of the Lower Rhine by bike? The Lower Rhine R..